1,Multiple oil extractor selections assure the highest oil yield. 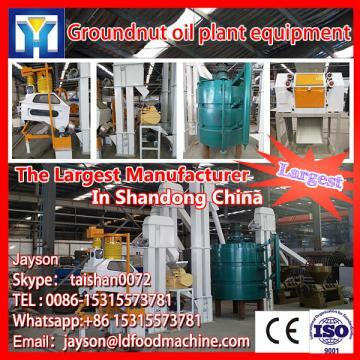 Huatai provides rotary extractor, loop extractor and towline extractor, ensuring the most efficient oil extracting on basis of particularity of every oilseed. The organic solvent addition through soaking or spSkype： taishan0072ing will extract crude oil from oilseeds efficiently. Extraction system is highly adaptable to different raw materials. 3,Turnkey project with reliable service. 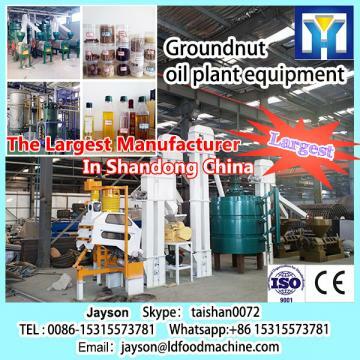 Huatai owns rich experience in design, manufacturing, and installation of production line of oilseed extraction machine. With more than 10 constructed turnkey projects, we can provide the most reliable and matures oil extraction line and service to customers worldwide. 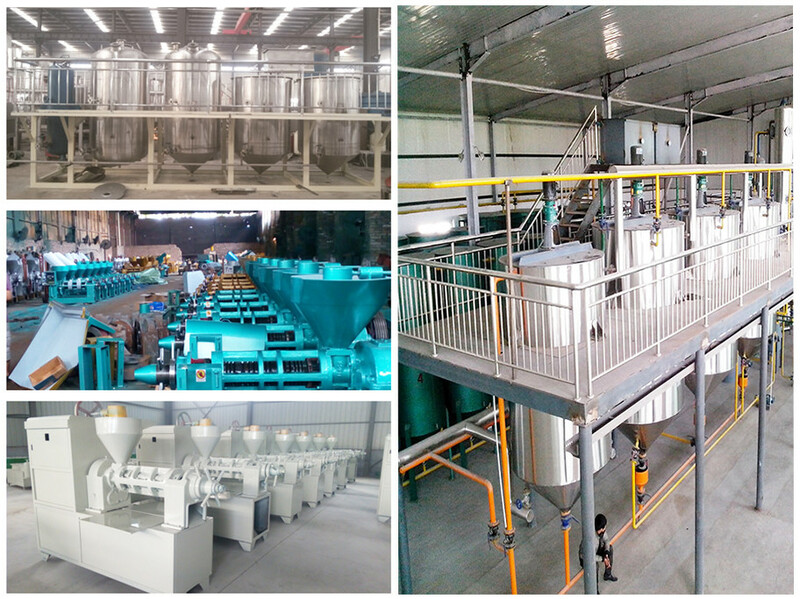 If you are interested in our Soybean Oil Refinery Plant ,please contact us.